he Elderly, 24×7 Power and Water Backup, a Community Hall, Play Area. 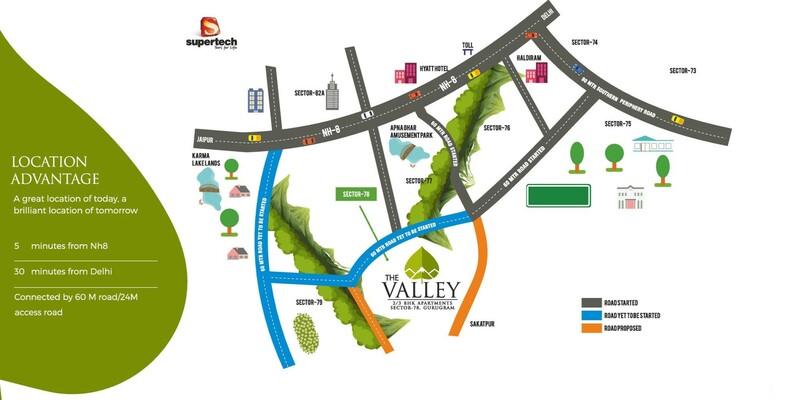 Supertech the valley Gurgaon comes to make your life cherish, all possible amenities have provided at a reasonable price. The group housing also considering the all-round development of children. 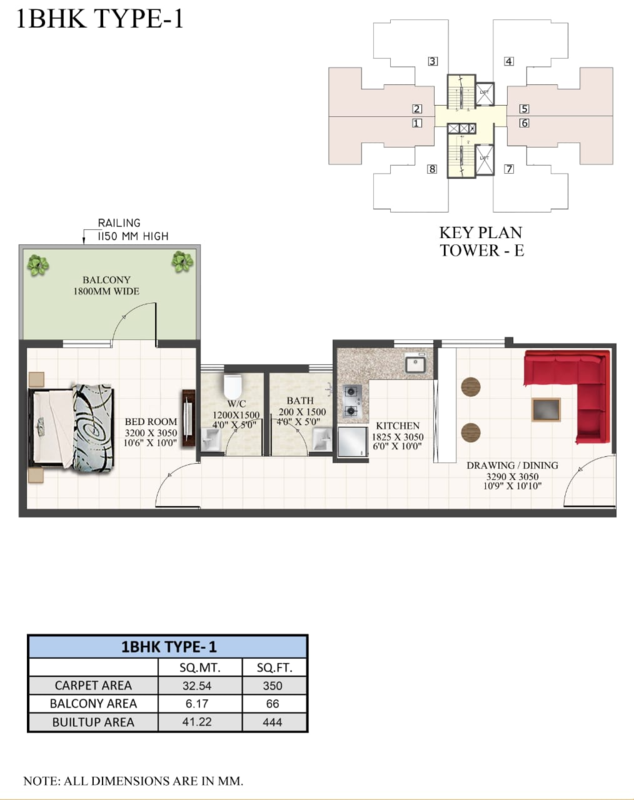 Such as playing area, crèche along with badminton and basketball available there. 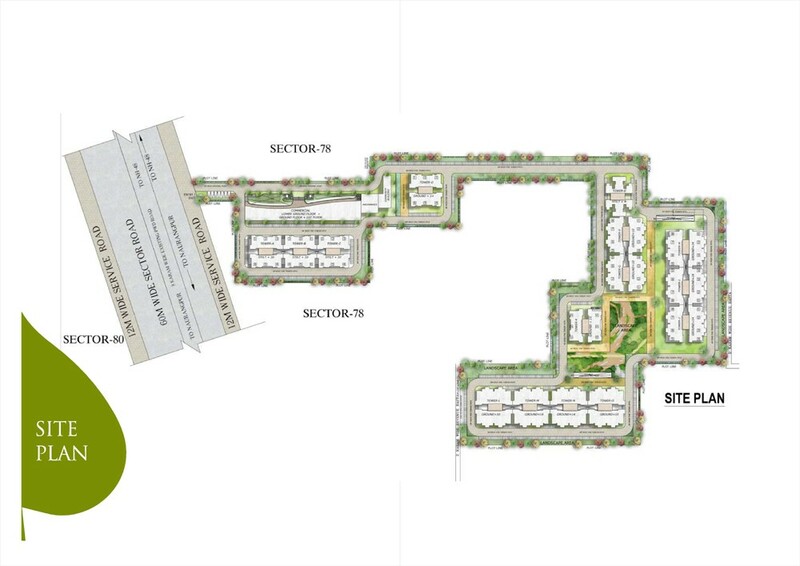 In concern of health, yoga center, jogging track between parks and gymnasium make the presence in the society. To avoid the obstruction in lifts and other useful appliance, round the clock power backup has planned. 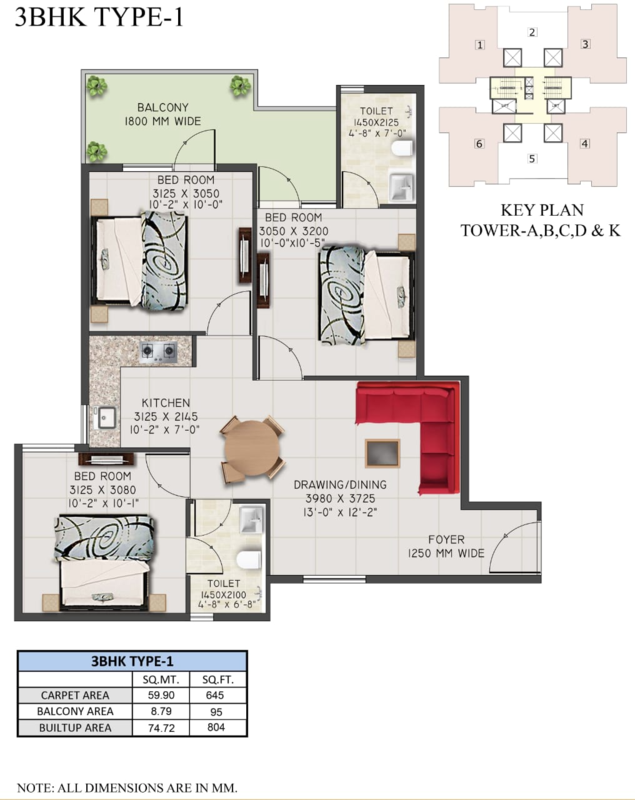 Moreover, the whole project going with modern architecture for security, durability and nice-looking design. RERA No. 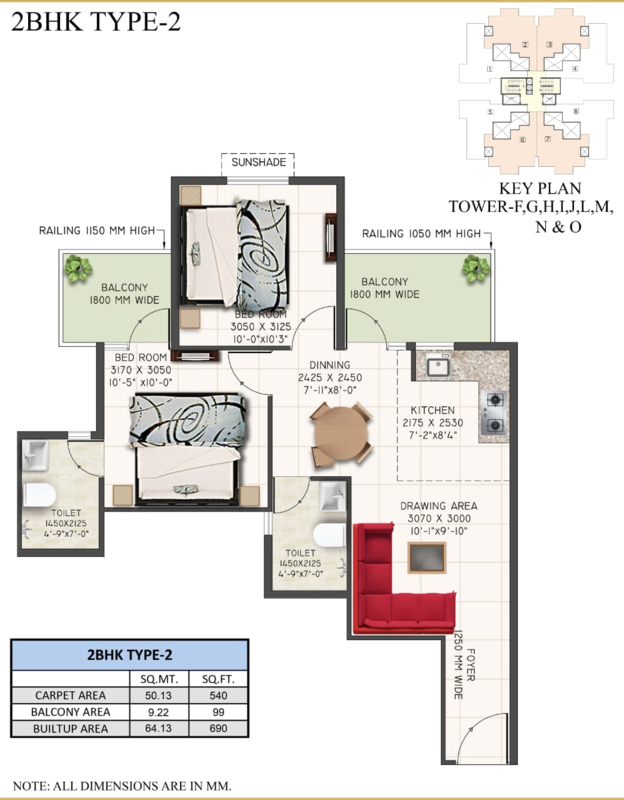 20 0f 2018 .In fact, Supertech 78 Gurgaon consist of 1300+ spacious apartments. 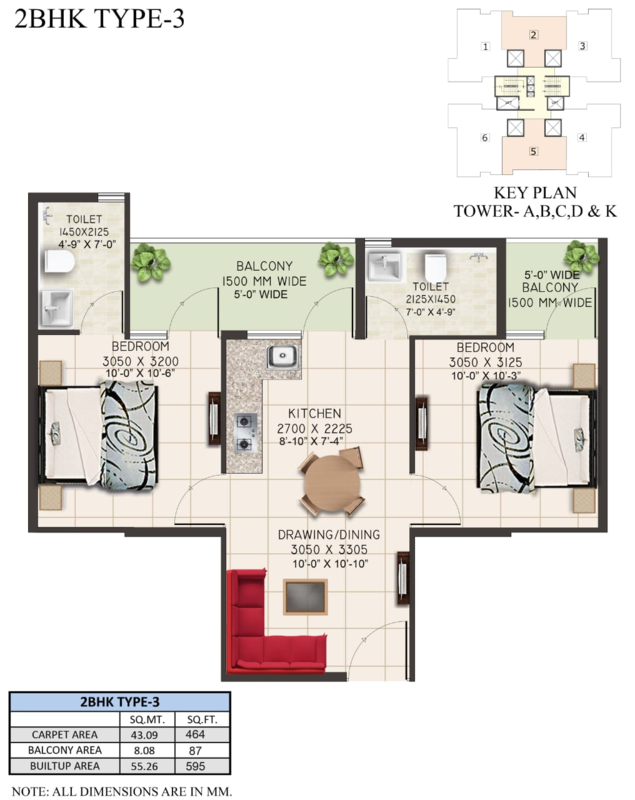 Besides, these intricately designed apartments will come with high-quality fittings and furnishing. 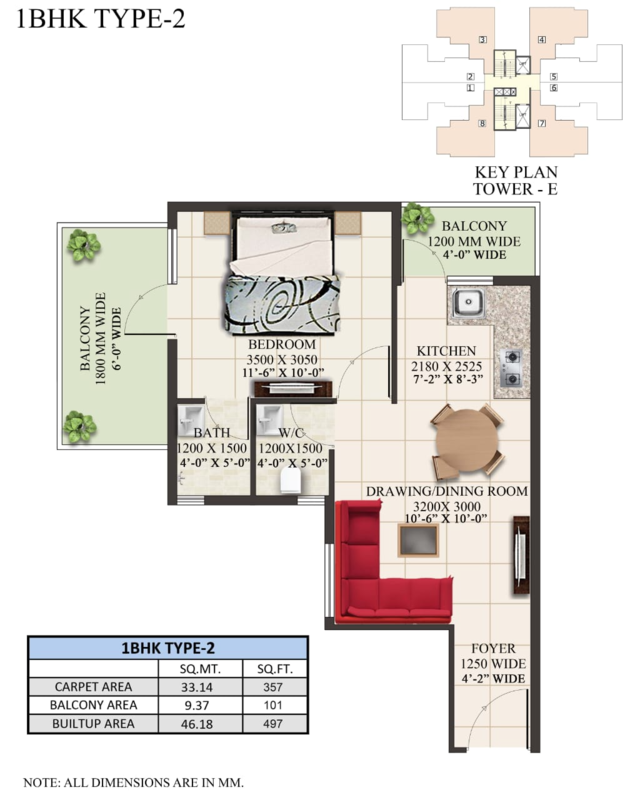 In addition, the apartments will be designed in a layout of 1, 2, and 3 BHK apartments. Truth be told, the project will be built using some of the most advanced construction methods along with high-quality materials. All this, in turn, will give the project a modern architecture and an Earthquake-Resistant structure. Offers Play area for kids. Cycle Track along with a Jogging Track. 24×7 power and water backup. 20 Minutes drive from Golf Course Extension Road. 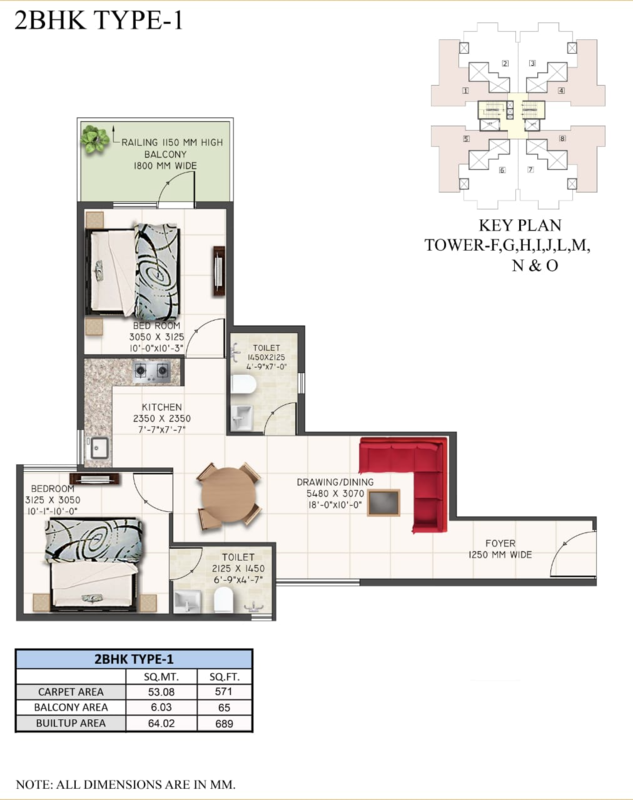 Close to IGD, VPS Rockland & Shri Shivram Hospital. 10 Minutes drive from Hero Honda Chowk. 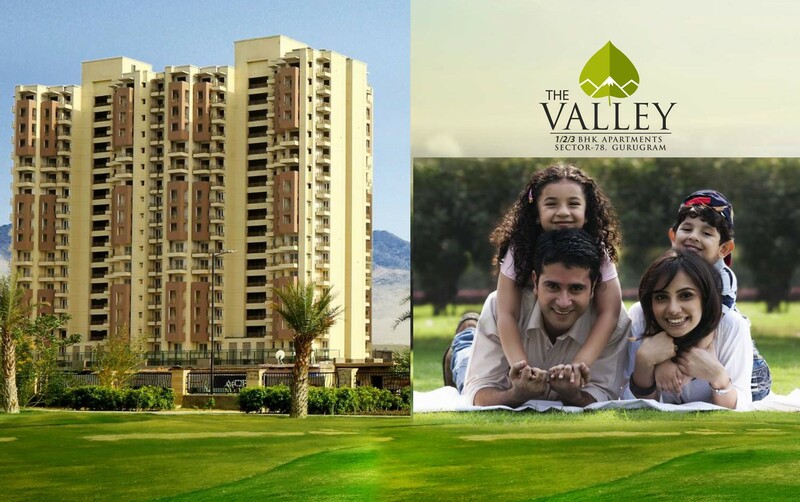 2 Minutes Away From NH-8. Closely linked to many of the reputed schools in Gurgaon.